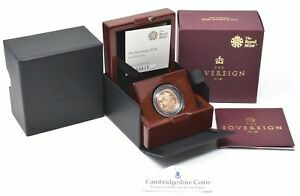 cambridgeshire_coins has no other items for sale. 1886 QUEEN VICTORIA ST GEORGE MELBOURNE GOLD SOVEREIGN - STUNNING CONDITION! 1852 QUEEN VICTORIA SHIELD BACK GOLD SOVEREIGN - STUNNING CONDITION!